The Ministry of Labour and Social Security is reporting a reduction in work permits granted to foreigners. Portfolio Minister, Shahine Robinson, said that 1,334 permits were granted for the period April to June, 2018 and of that number, 831 were new applications and 503 were renewals. “For the corresponding period last year, we issued 1,675 permits; 835 of them were new applications and 781 were renewals,” she informed. 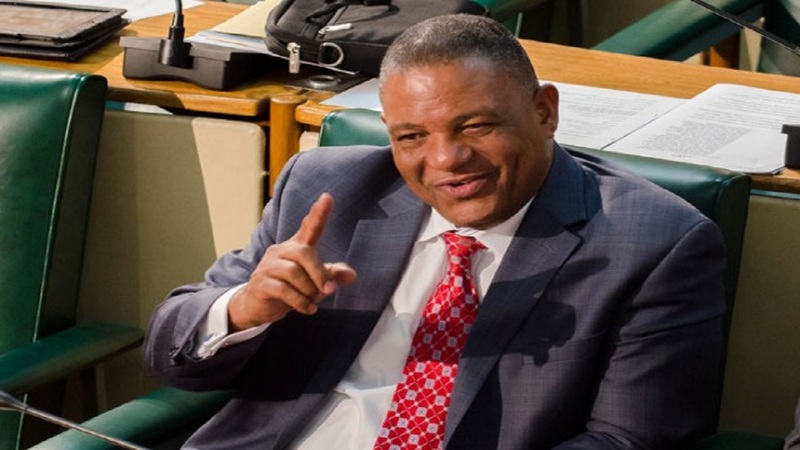 Robinson was speaking at a quarterly press briefing held at the Ministry’s North Street offices on Tuesday. She said that the granting of work permits is critical in realising the nation’s economic growth. “It is a mechanism to plug the gaps in skill sets needed to provide sizeable manpower investments in tourism, construction and infrastructure. Many projects being carried out across the island require specialised skills that may not be available locally in adequate numbers,” she explained. The Minister said she has insisted on a thorough review of all applications for work permits to ensure that these are not been issued for skills that exist locally, and, as a result, the numbers are trending down. “As your Minister, I do believe that we have a responsibility to find the balance between facilitating investment opportunities as well as meeting the employment needs of our citizens,” she noted. Meanwhile, the Ministry, in collaboration with the Inter-American Development Bank (IDB), has developed a project to modernise the work permit system. 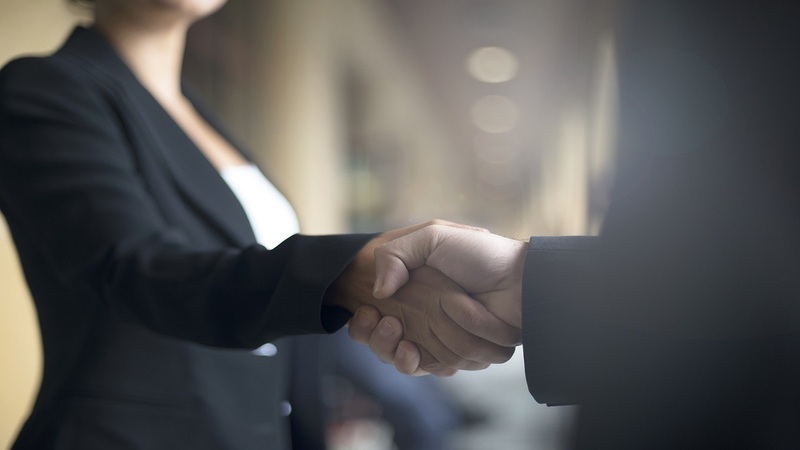 Robinson noted that this will replace the existing legacy system with a new client-focused, web-based work permit software. 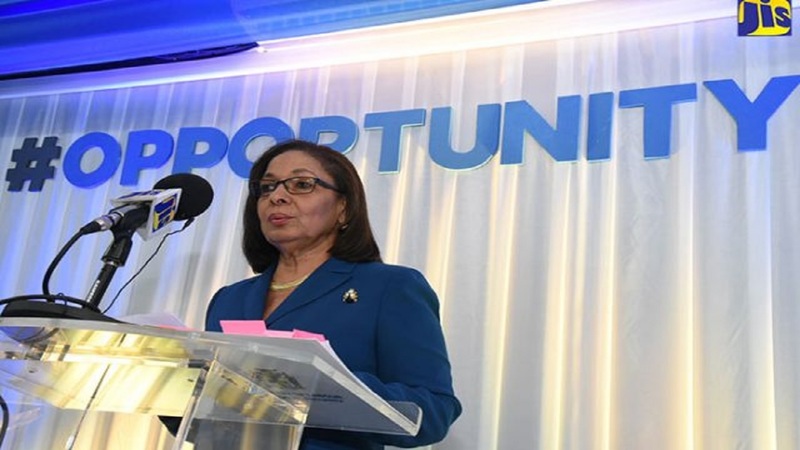 “The new regime will be designed to cut the processing time for work permits, analyse the database of skills in Jamaica and help to simplify the process of doing business,” she noted.